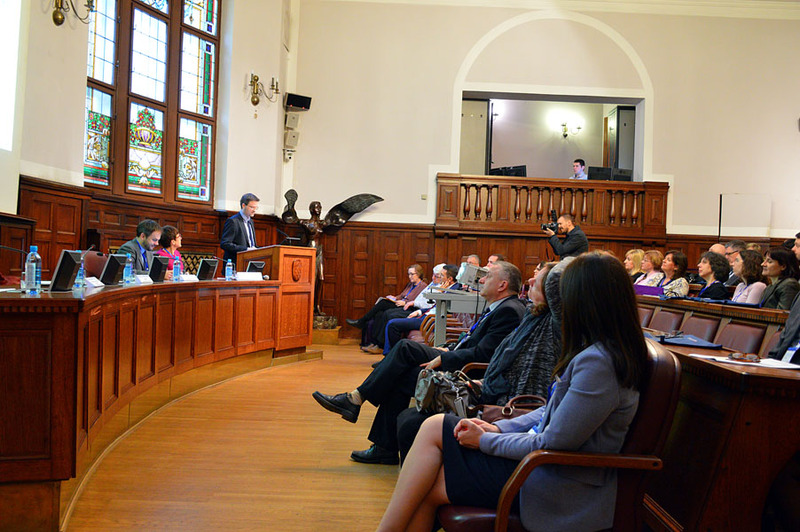 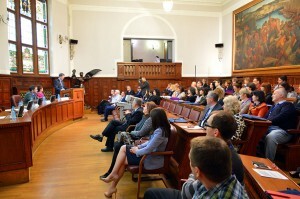 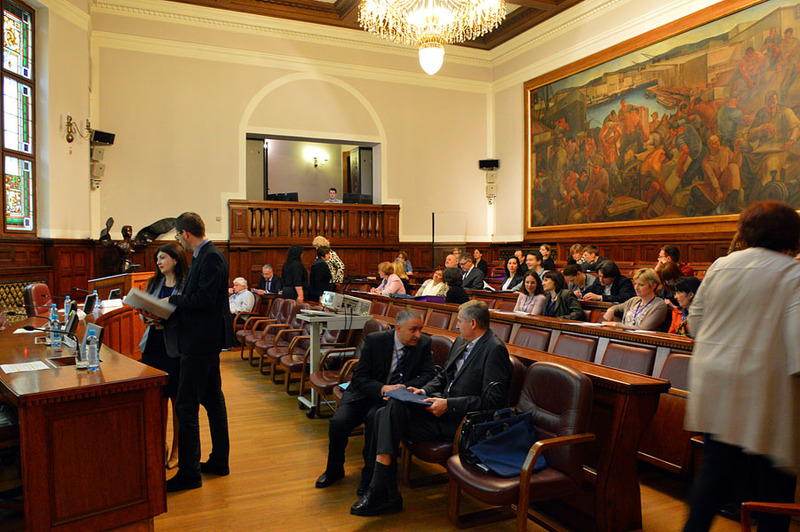 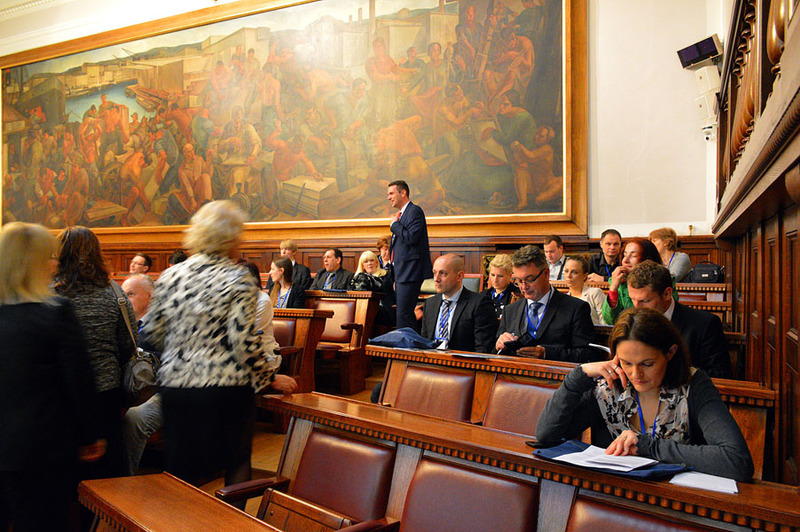 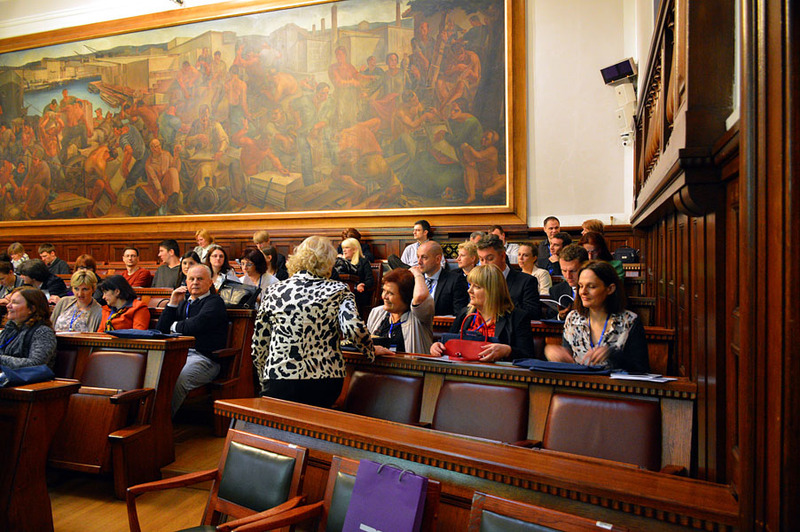 –Link: the Croatian Chamber of Economy photo of the ISCCRO’16 Opening Session, 5th May, 2016. –The First International Statistical Conference in Croatia – ISCCRO’16, organized by the Croatian Statistical Association (co-organized by the Croatian Chamber of Economy, sponsored by Faculty of Economics and Business, Univ. 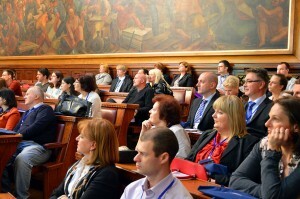 of Zagreb, and supported by the Croatian Bureau of Statistics) successfully finished after two days, on 6th May, 2016. 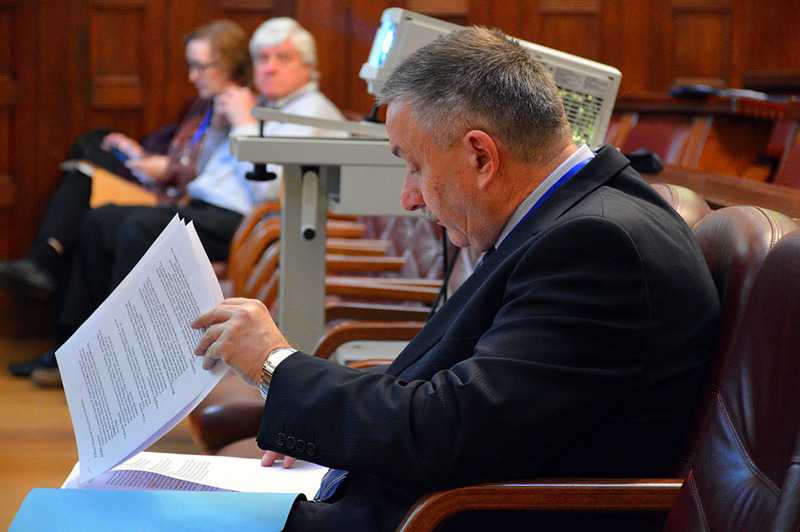 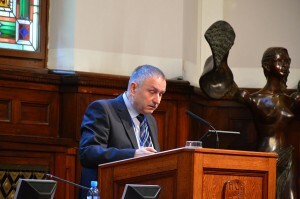 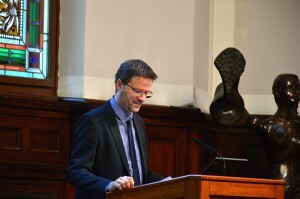 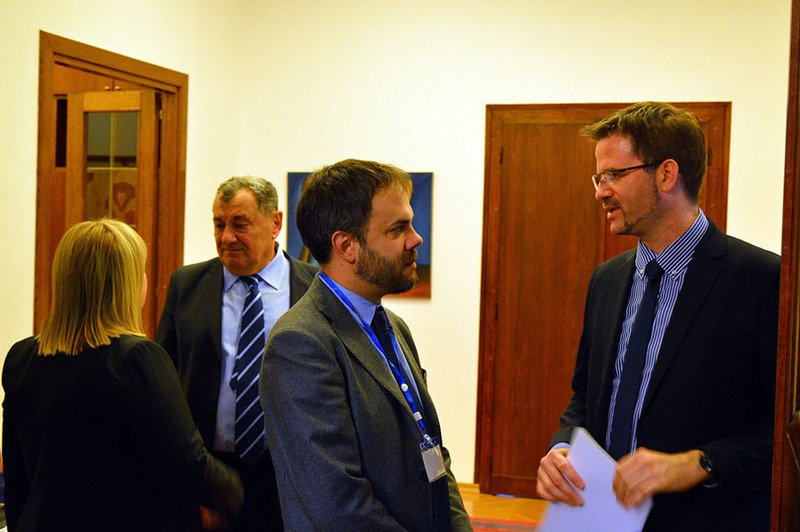 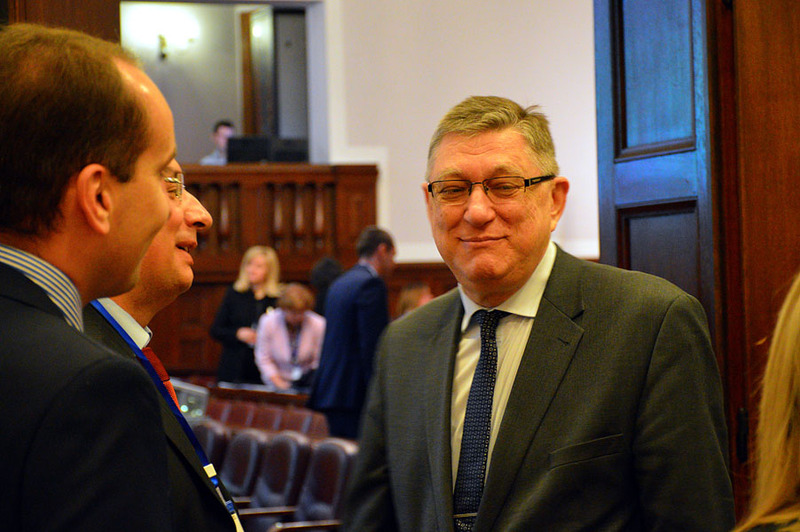 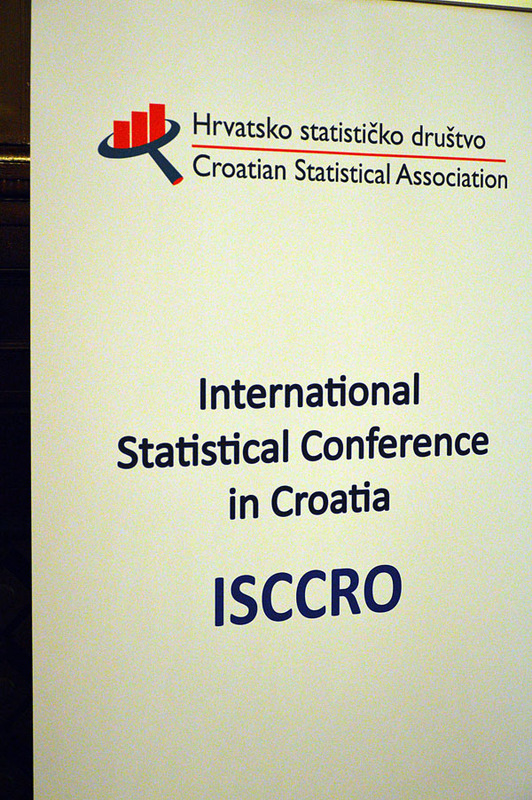 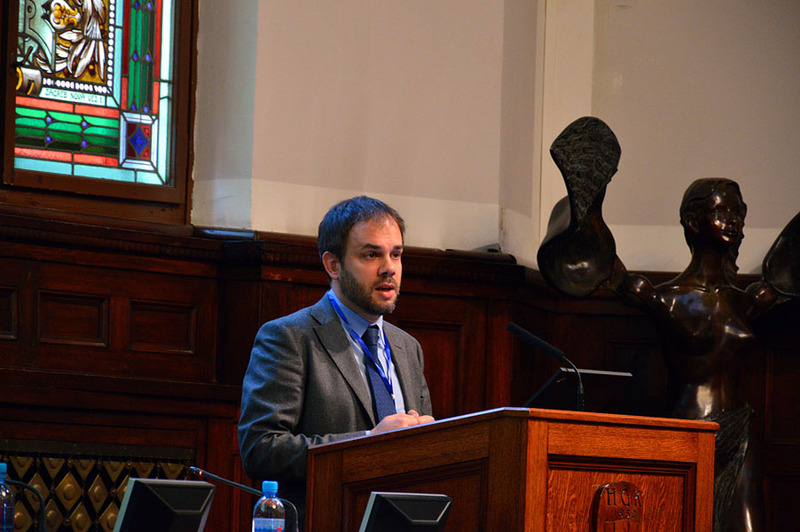 General Chair of the ISCCRO’16 was Marko Krištof, Director General of the Croatian Bureau of Statistics. 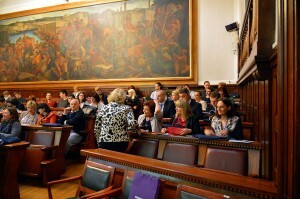 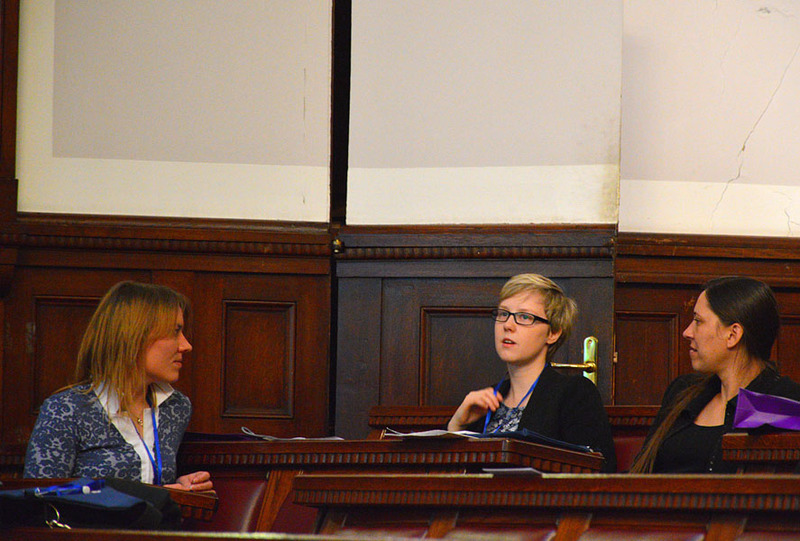 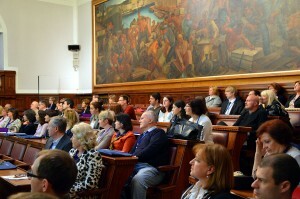 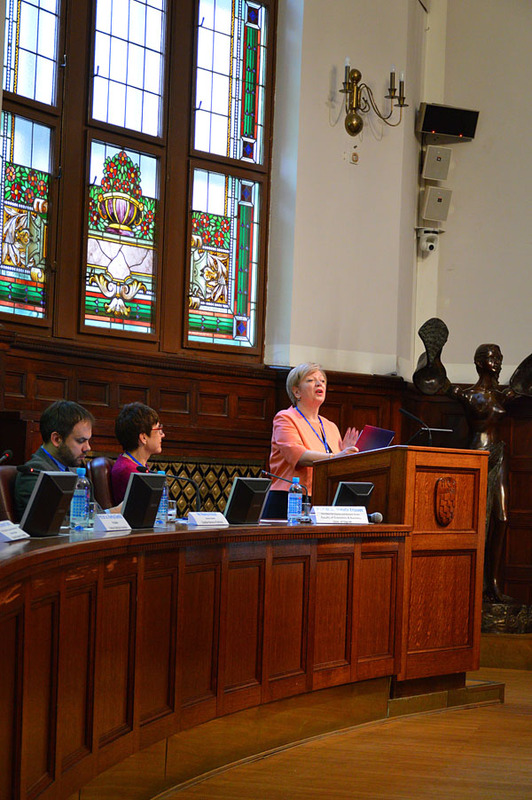 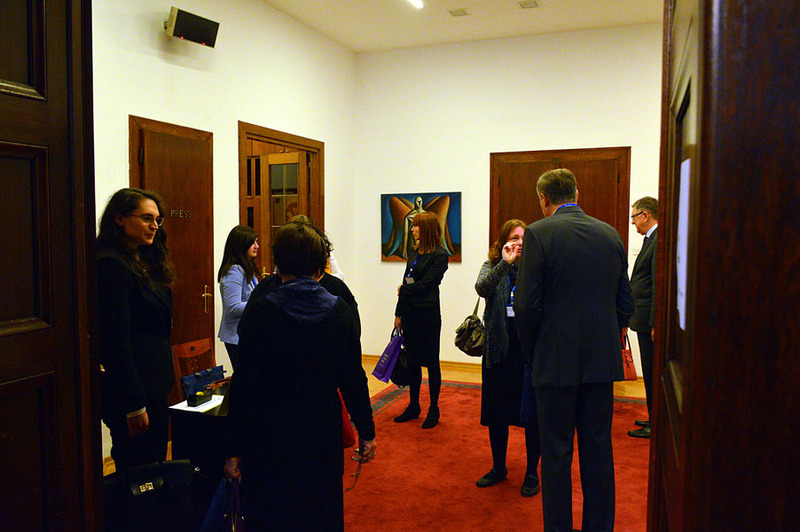 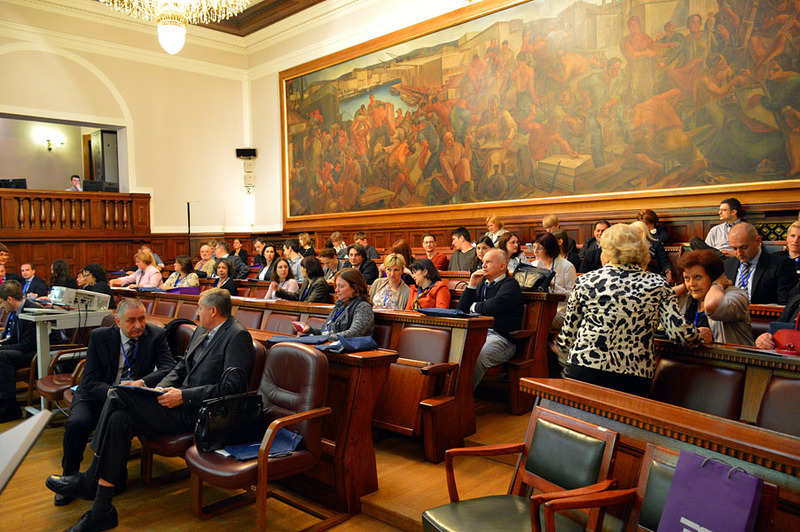 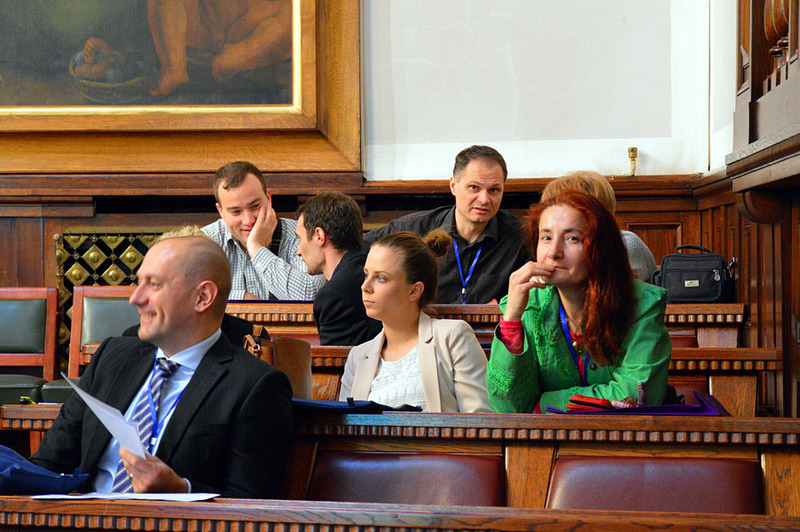 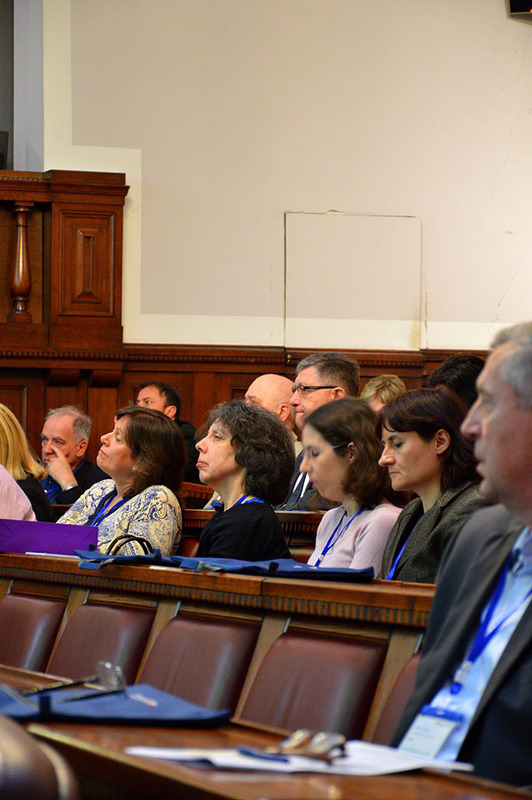 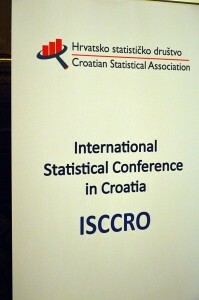 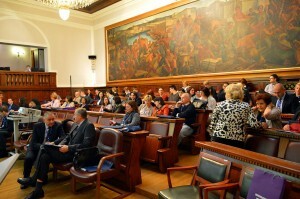 The ISCCRO’16, conducted by Professor Ksenija Dumičić, the President of Croatian Statistical Association, Prof. Nataša Erjavec and Prof. Mirjana Pejić Bach, all from Univ. 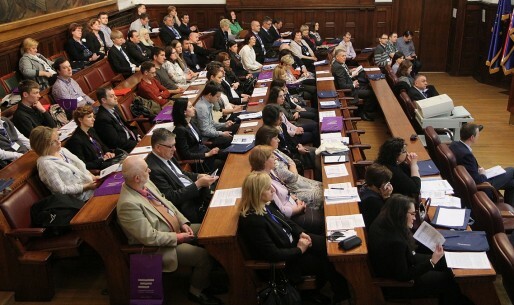 of Zagreb, Faculty of Economics and Business, resulted with 55 papers with 120 authors from 11 countries (Bosnia & Herzegovina, Croatia, Germany, Hungary, Italy, Poland, Rep. of Macedonia, Serbia, Singapore, Slovenia and the USA). 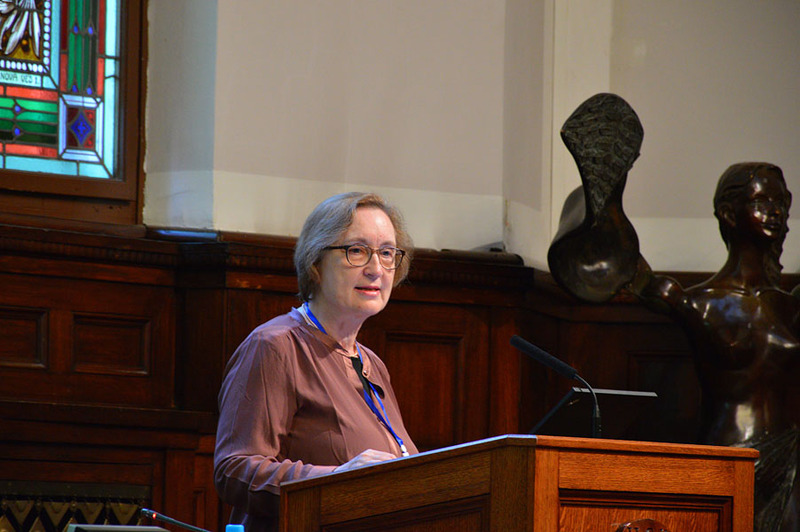 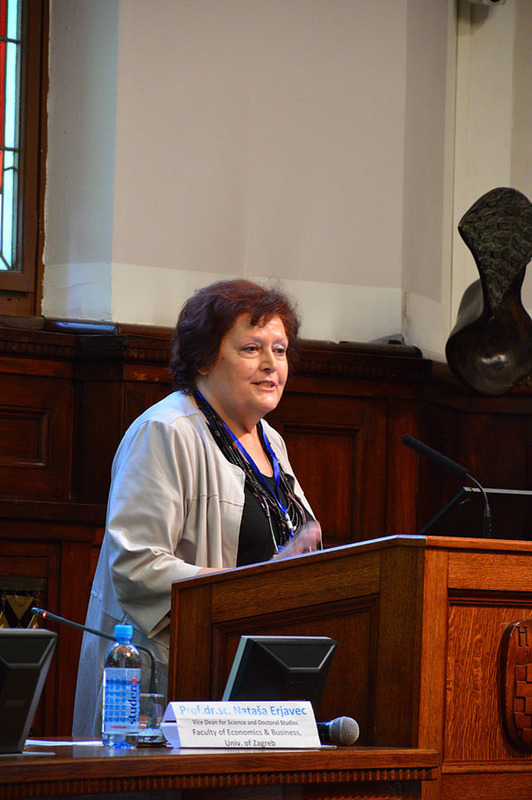 After the Plenary Speech “New Developments in Seasonal Adjustment“, given by Prof. Ante Rozga, Univ. 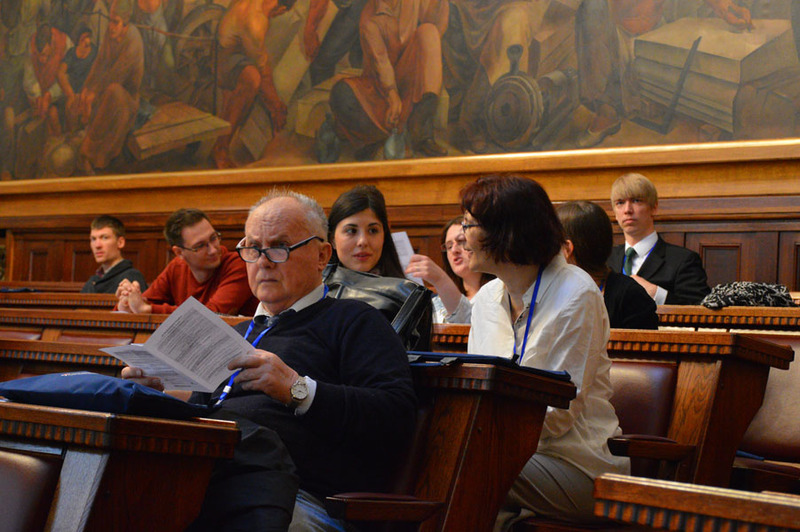 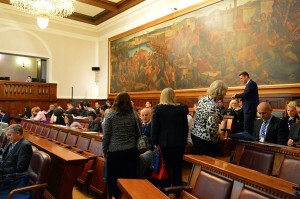 of Split, twelve parallel sessions followed: Advances in Statistical Methods and Methodology, Biometrics in Action, Econometrics and Economics Applications, Official Statistics Continuum and Social Statistics Applications. 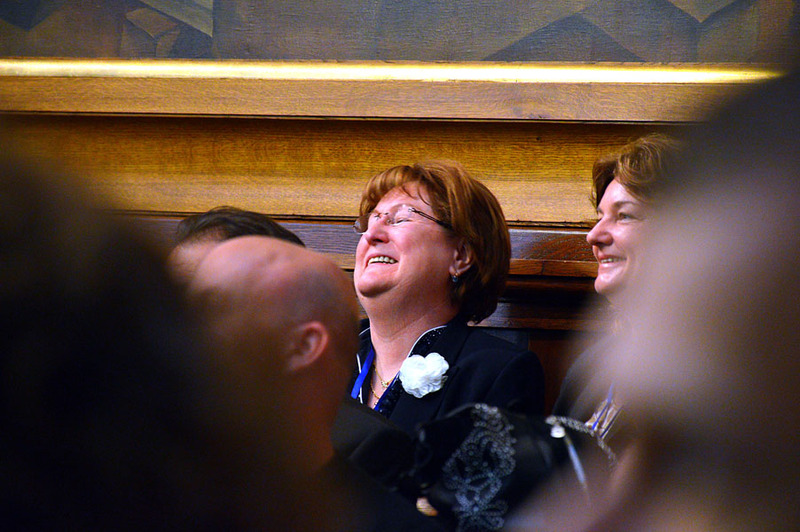 There were two special sessions: Special Sess. for Challenges of Official Statistics; and Special Sess. for Young Statisticians. 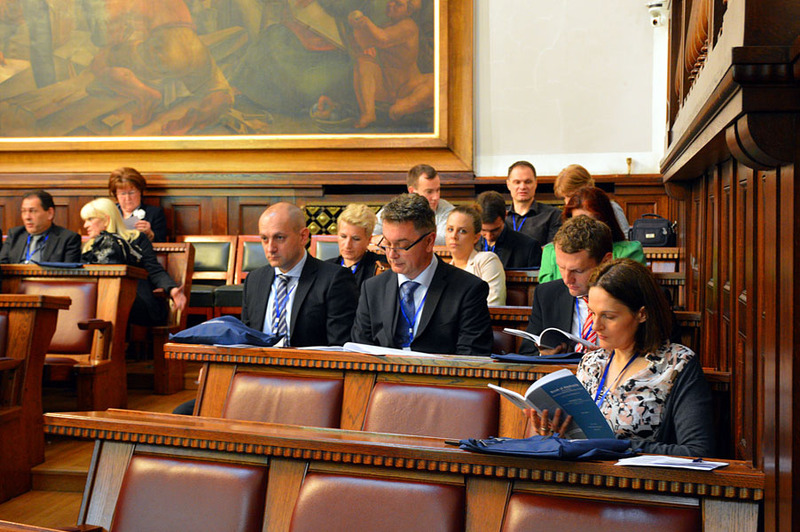 The hard copy Book of Abstracts of the ISCCRO (ISSN: 1849-9864) gathers 56 abstracts. 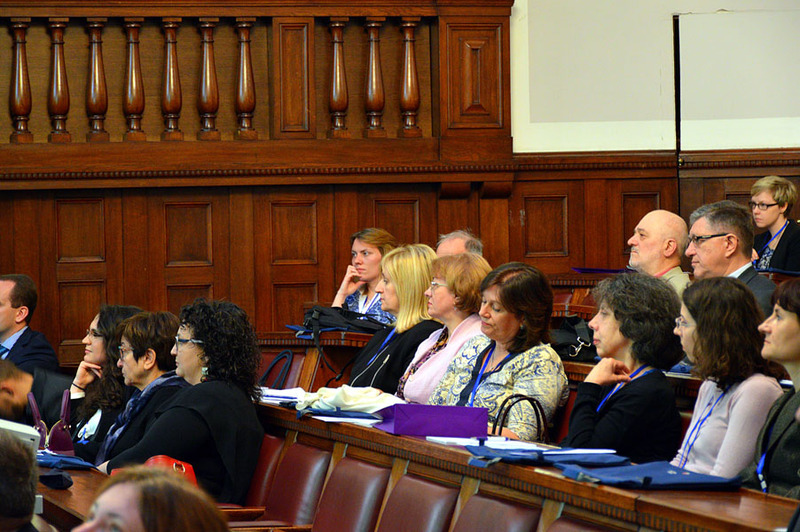 The CD Proceedings of the ISCCRO’16 (ISSN: 1849-9872) contains 34 Full Papers, as well. 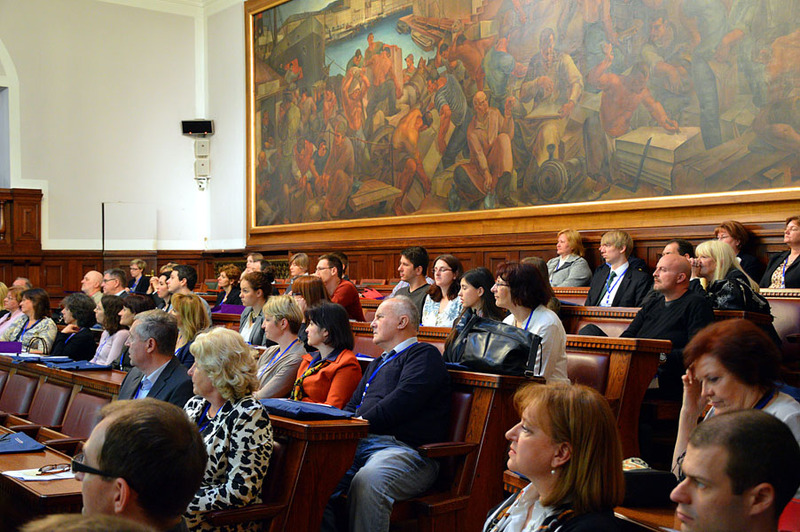 Representatives of national statistical societies attended the ISCCRO’16 Conference: Professor Amanda L. Golbeck from the Univ. of Montana, was the American Statistical Association (ASA) Board of Directors Designated person; dr.sci. Éva Laczka, the President of the Hungarian Statist. 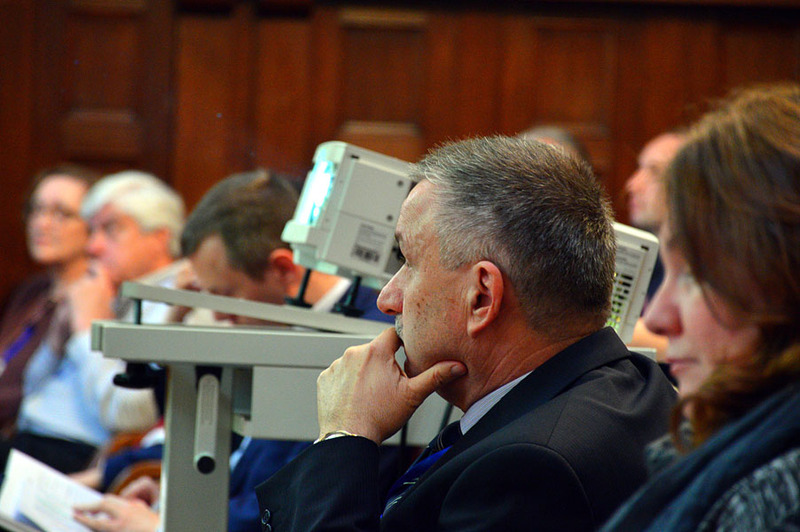 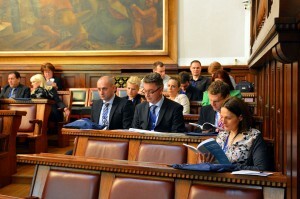 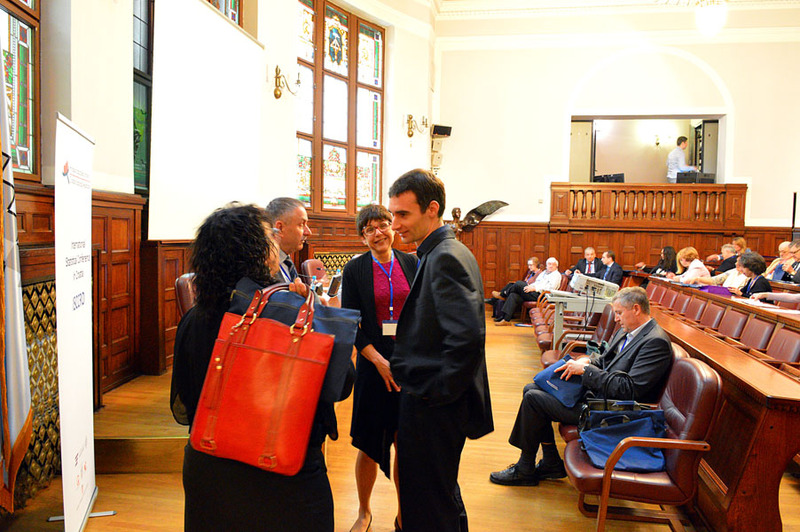 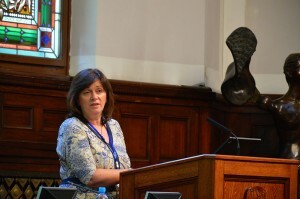 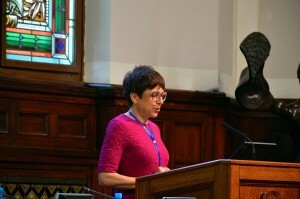 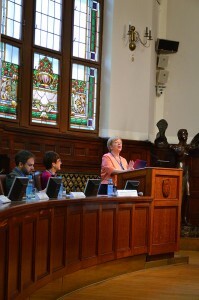 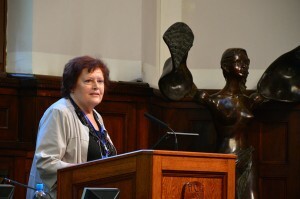 Association, Professor Anuška Ferligoj, the Executive Committee Member of the Slovenian Statistical Society; as well as Professor Zagorka Lozanov Crvenković, being the President of the Statistical Society of Vojvodina, Serbia, all contributed significantly to the ISCCRO’16 Conference success.